Stage D of the Te Okuroa Drive project is now complete. The Te Okuroa Drive project will reach its next milestone, with Stage D of the construction completed between The Boulevard and Livingstone Drive in Papamoa. This new arterial road will offer a safe and easy connection between Livingstone Drive and the Parton Road/Tara Road roundabout. The completion of this key link sees a positive step forward for the management of traffic flows in the area. 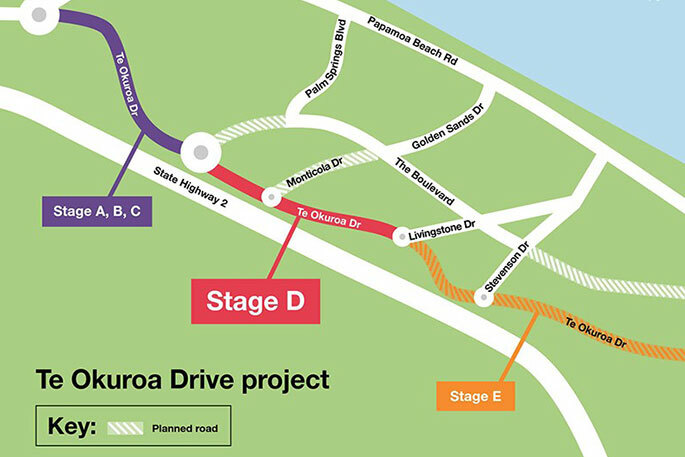 Te Okuroa Drive will provide an alternative link to Papamoa Beach Road, which is currently under a lot of pressure. Ward Councillors Leanne Brown and Steve Morris encourage people to give it a go. 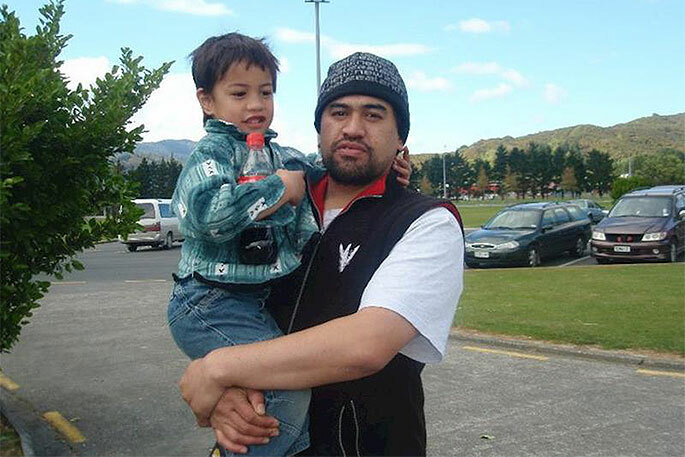 “In response to the growth in Papamoa we brought this project forward by nearly five years, which was a major call at the time, particularly due to the budget involved," they say. 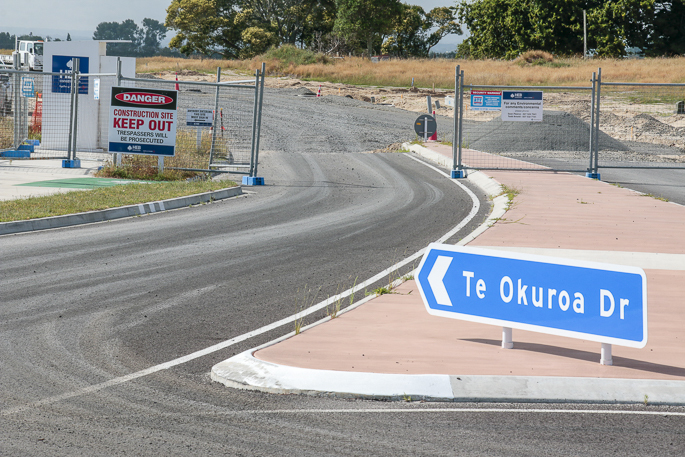 Yahoo .... Te Okuroa Drive extension in Papamoa East opens tomorrow. 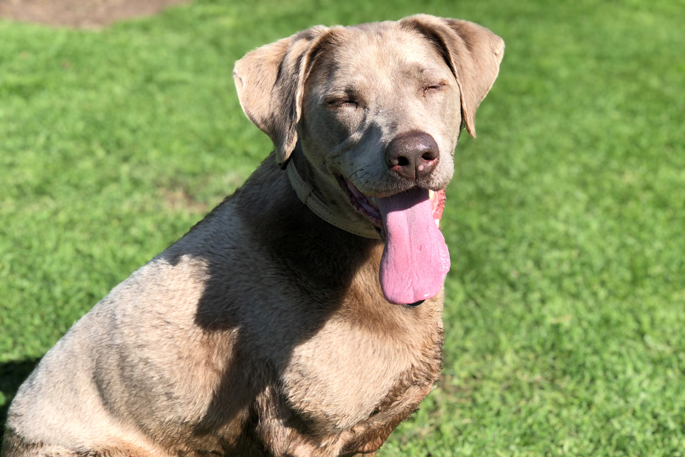 (Tuesday)! You’ll be able to connect between Livingstone Drive and via The Boulevard to the Parton Road/Tara Road roundabout. “Nearly 8500 people living in this area have been travelling on a very busy road and now we have a fit for purpose alternative road for the future. 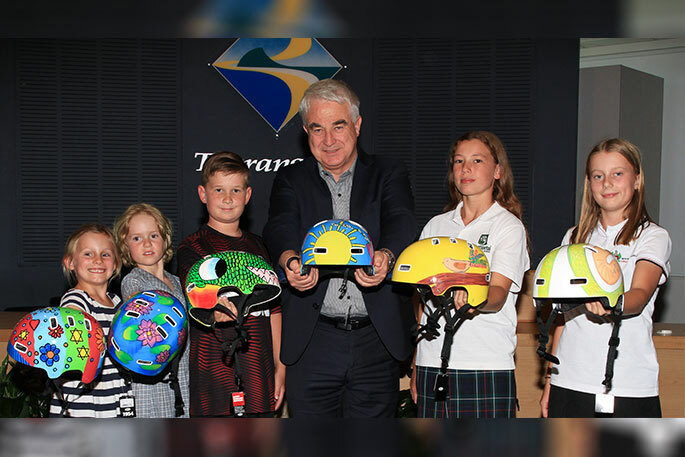 • Future stages of work will extend Te Okuroa Drive beyond Stevenson Drive towards Te Tumu, with an interchange to be built that will link to the state highway. These sections are in the design stage with construction of the section from Stevenson Drive to The Sands Avenue (to be delivered by a developer) likely to commence in 2021.
a total number of zero cars using it this morning...love your work.